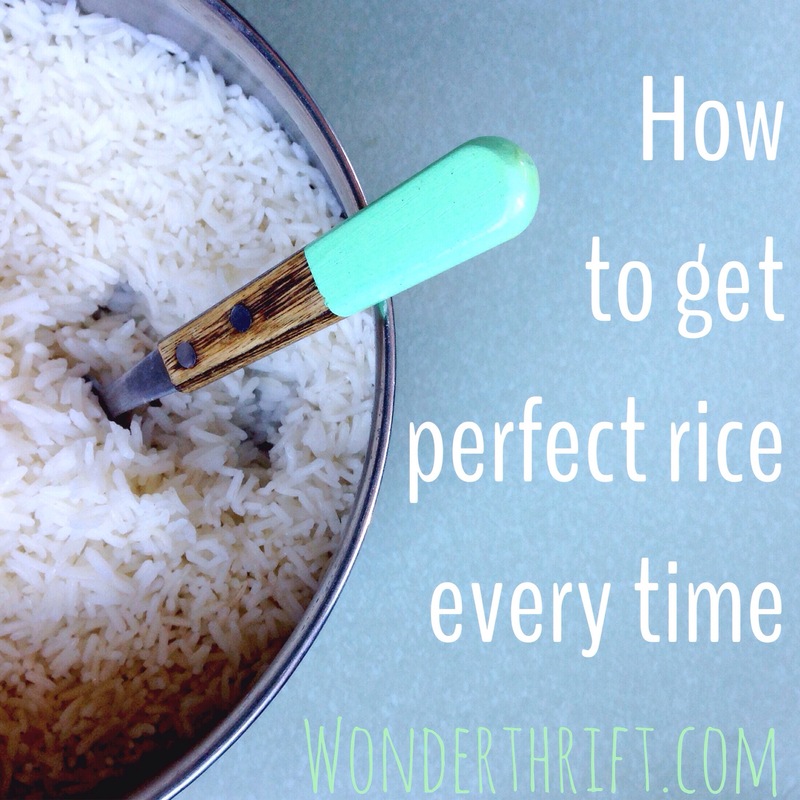 I used to make AMAZING rice- perfect, fluffy rice every time. Every time – unless I had guests over for dinner and then it would inevitably fail and we’d end up sifting through gluggy mounds of rice- mash. And much of it would end up in the bin. Ugh. My strategy – the wash the rice four times method – never worked when it really mattered! And then we visited our friends, Vijay and Rau, in Mumbai, India and discovered The Trick. Rice (half a cup per person) You can use basmati, jasmine or just long grain. So for two people you will need one cup of rice and on and a half cups of water- get me? Take a spoon of oil- use olive oil or coconut oil so it is healthy- and heat it in a fairly large sauce pan. Chuck your rice straight in (no washing here) and fry it for a minute. Add your water and put the lid on and being to the boil. Once it is boiling turn it down to simmer. Simmer for ten minutes and then take it off the stove and leave it with the lid on steaming on the bench top. Cook your curry /stir fry and when you return to your rice anytime from 10- 40 minutes later it will be PERFECT! SO EASY! You will never eat gluggy rice again, hurrah! Thank you Vijay and Rau! Going to have to try this – I’d resorted to buying boil in the bag as I kept making rice pudding out of our stir fry accompaniment. Oops.